BPI consists of print professionals of varied backgrounds, giving us a solid understanding of business, design, marketing, IT, and of course, print. Simply put, we print! But we don’t just print. We design, bind, warehouse, market, mail, program, and more. Contact us for a quote on your print project. No job too big or too small. Founded in 1979, BPI is now three generations strong. We’re as much a family business as an industry leader. 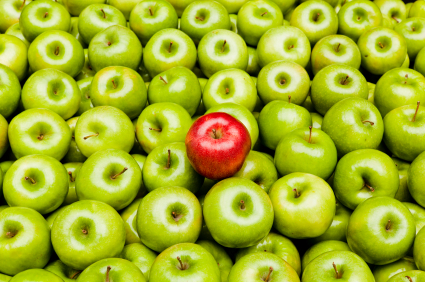 We seek to provide our customers with the highest degree of customer service and superb quality products and services. 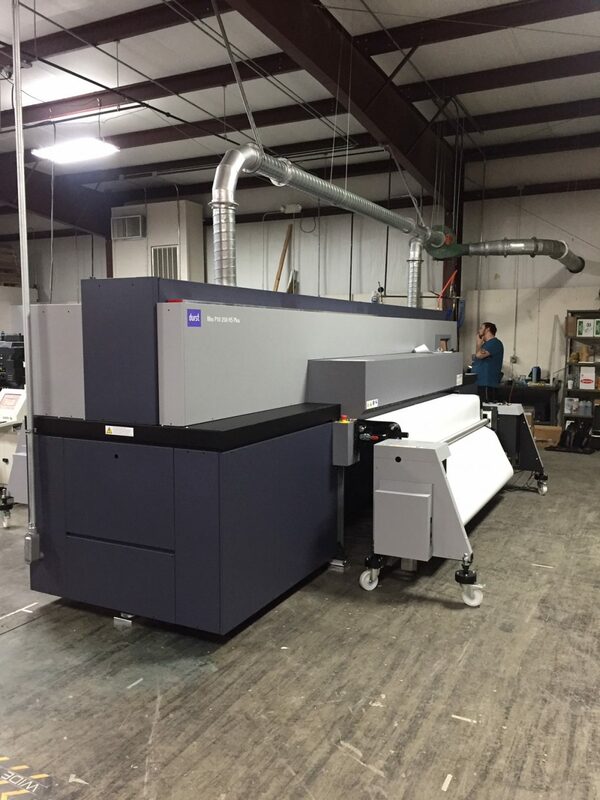 Traditional offset printing still brings lots of value to our high-tech workflow. Ideal for larger print runs, offset printing provides superb quality under the supervision of our talented pressmen. Digital printing is perfect for quick turns and short runs. It also allows us to print variable documents, customizing each piece of a mail piece or brochure. Our digital press is the cornerstone of our Storefront service. 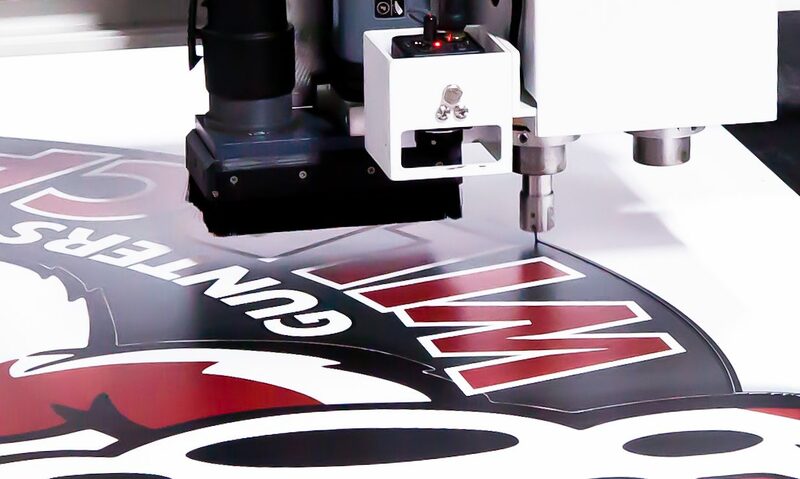 Posters, banners, signs, vehicle wraps, and even fabrics: our wide format department prints on much more than paper. Combine this with our cutting & routing equipment and we can craft something truly unique. Printing is only the start. 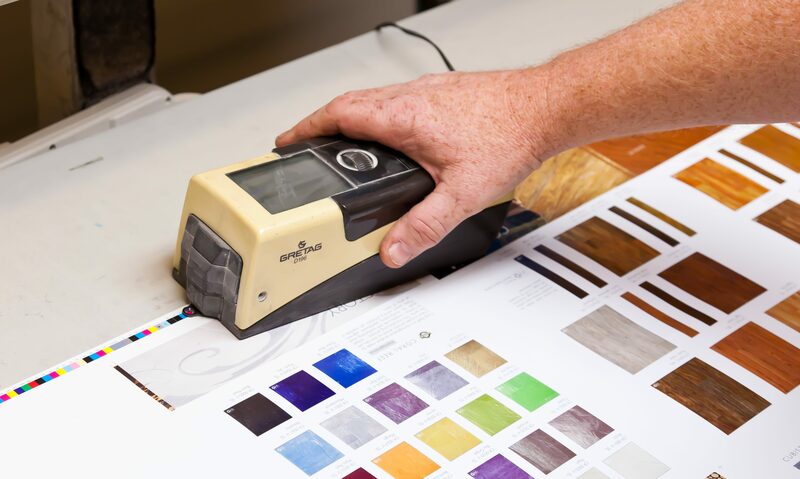 We have an array of equipment to stitch, glue, bind, wrap, & tab your print pieces to give it a quality, finishing touch. Then, we can ship, store, or fulfill your finished products from our full-service shipping department. To say that BPI Media is just a vendor of ours is a gross oversimplification of who they are and what they do. They are so much more to us at Royal Cup; to us, BPI Media is one of our most trusted partners. 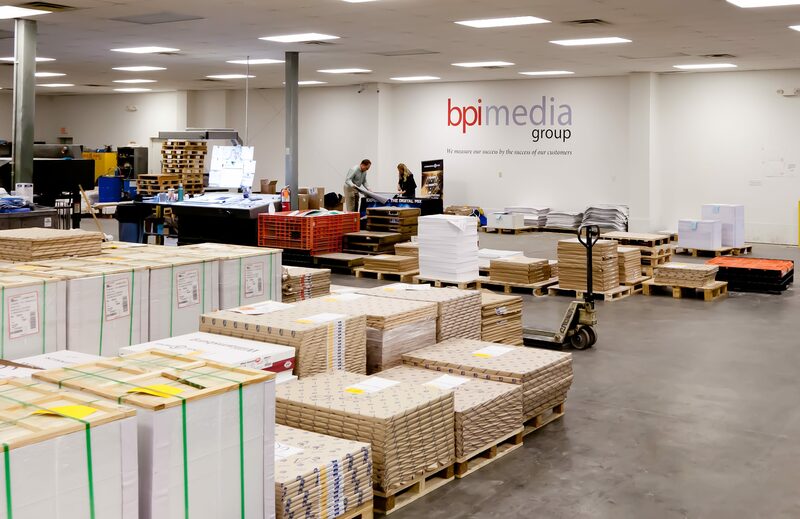 From bringing us new printing solutions, cost saving options and industry leading capabilities, BPI Media is absolutely in a league of their own. We are proud to work day in and day out with the team at BPI and look forward to many more successful years of collaboration between them and Royal Cup.